Would you like to learn a new skill this summer? Whether you are an enthusiast of a beginner, come along and join the group to share skills & patterns as well as a bit of craic. Beginners welcome. No booking required. Sat 9th July. 11.30am-1pm. Drop-in Activity. Adults. Join local artist Nuala Clark on an introductory course in painting with oils. 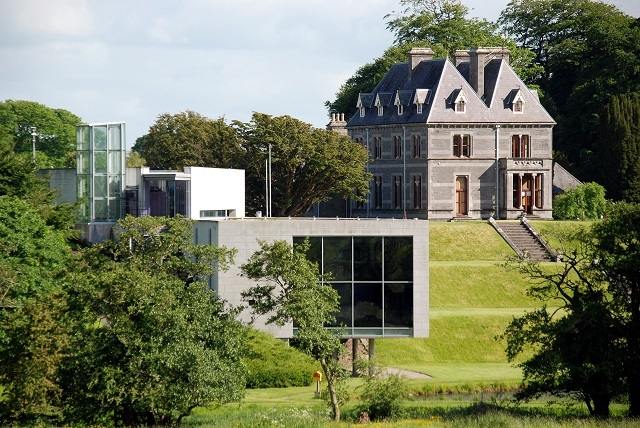 Using the grounds of the National Museum of Ireland for inspiration, learn the techniques and skills needed to get started in this wonderful medium. Booking required: 0949031751/ education@museum.ie. Materials fee 20.00 euro per person.